Earn Money as a Food Blogger: How food bloggers make money? Home / Make Money Online • AdSense • Affiliate Marketing • Blogging • Blogging • Email Marketing • Online Marketing / Earn Money as a Food Blogger: How food bloggers make money? Current Scenario: How food bloggers make money? Making money as a food blogger might seem like an unusual thing and it will look irrelevant in the first, but by the end of this article, you will learn that How food bloggers make money through Food Blogging. If you just go through your social media account, you will find at least one person who is a food blogger, and they are gaining a lot of focus along with money from their food blog. Nowadays many people have opened their food blog but not all the blogs are making enough money. People usually think adding few recipes in their food will churn good amount of money, but it’s not true. According to many reports, it has been seen that most of the food lovers who have randomly started their website do not make any money. However, there are people who utilize their website in a different manner and earn thousands of dollars almost every month. Your primary target will be getting the right amount of traffic to your blog, and it will automatically draw money in your bank account. Content is what will provide you money, and you won’t be earning overnight, but with proper diligence, it won’t be long that everyone will recognize you as an excellent food blogger. Once you get recognition, there will be a lot of foodies visiting your blog on a daily basis. Most of the people who monetize their food blog always use ads to increase their bank balance, and you can easily do it by creating good content so that you can get reader’s attention. However, readers always get distracted by pictures and videos of ads, and it always distracts them, so you have to position them in such a way that it won’t annoy the readers while browsing your sites. Using Google Adsense is hence considered as one of the best ways to make money online. With Google Adsense, you can create an ad for your blog. For that, you need to register in Adsense where you will be provided with the code for placing in a text box widget on your website. Adsense serves as the best way to earn money from ads on your food blog. 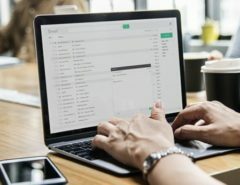 Email listing is an effective weapon for many bloggers and affiliate marketers as email marketing is a great platform to connect with their followers or readers. You can use Weber to build up a list and notify your followers through email notification about new contents in your blog. This serves as an effective way to make your fans updated with new engaging content which will churn money. To engage your readers, you can also provide reviews of restaurants and foods that you went and tested which will attract followers as well as new readers. 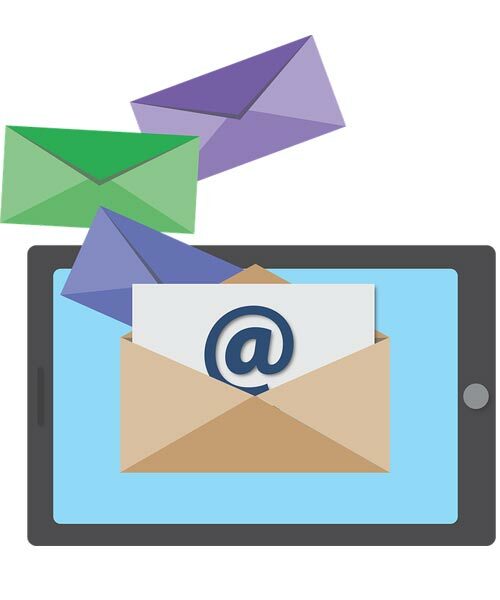 It is always good to send your followers newsletters, video tutorials, e-book, etc. Getting sponsorship from local food manufacturers for your blog is a smart way of monetizing your website. 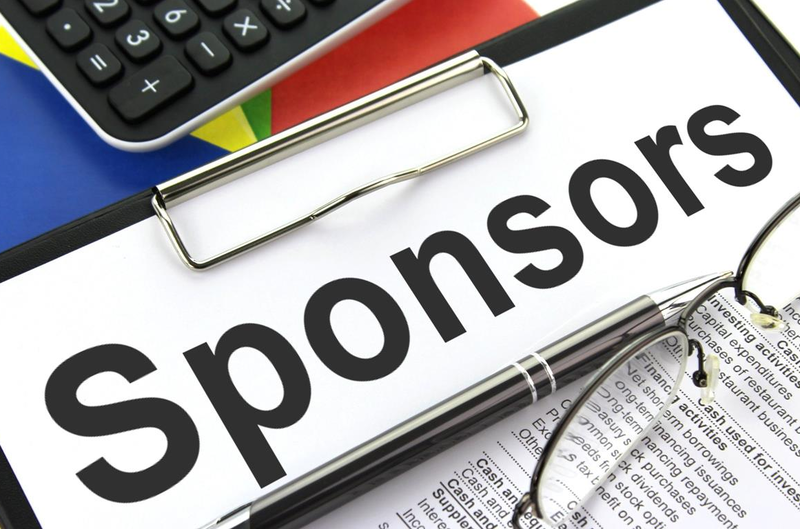 For sponsorship, you just need to promote their food products/dishes on your site. It is always recommended to research about the credibility, quality, and reputation of the product as well as a manufacturer because it will affect your blog traffic and reputation. You should contact the manufacturer/owner regarding promotion activities, and with the proper management, you need to work on the promotion campaign. You can also make a video of a small interview with the local seller which will also provide a good amount of visibility to them on your website. Most of the bloggers nowadays use affiliate marketing to earn money from their site. Similarly, you use affiliate marketing to partner with food companies or manufacturers to earn money. Through affiliate marketing, you just need to promote their product, and if any user from your website buys any of the product, you will be rewarded with commission. You can opt for affiliate program from Amazon, Flipkart, La Tienda, Chocolate, etc. and with proper content, you are good to go. There are so many online grocery shops and eCommerce / shopping websites, reach out to them for affiliate partnership. It is always wise and smart to promote a product that goes by your niche, and it is always recommended to avoid promoting the unnecessary product. If you grow a good amount of popularity in the food niche, then you can even sell your product through your food blog which will be very beneficial to your business. You just need to sell the right product to your readers, and if you hit the right chord, then there is no stopping for you. You can sell the varied type of product that will assist readers in cooking, but the product should be innovative otherwise it won’t get successful. However, along with selling, marketing is also necessary, and you should promote your product meticulously so that it can grab the attention of the viewers. We have discussed how food bloggers make money and how you can use the same way to earn money. Do let us know your thoughts on it by commenting down.